Restaurants, bars and other food service businesses work hard to provide their customers with the best quality of food and service. Any customer happy with their overall experience at a restaurant is more likely to come back and may even become a brand advocate for the establishment. A big part of a customer’s experience is the ordering process, and adoption of new payment technologies can help food and beverage establishments ensure that it’s seamless and convenient. 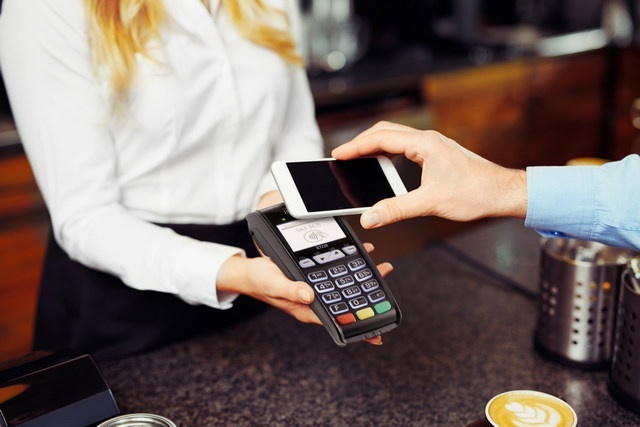 With these technologies, restaurants and other similar businesses can provide faster, more convenient and personalized service, streamline operations, ensure EMV compliance, strengthen security and accept all payment methods. Here are eight ways restaurants can enhance their customers’ experience using the latest payment solutions. In a fine dining restaurant or a bar, a Pay-at-the-Table solution greatly simplifies the checkout process compared to a traditional payment system. By adopting a Pay-at-the-Table approach, restaurants can replace the multi-step process of dropping off the guest’s check, coming back to retrieve a credit card, dropping off the final receipt for a signature and tip and returning later to retrieve the final bill. As your servers bring the check, they can also bring a wireless smart terminal or a mobile point of sale (mPOS) device right to the table, to allow customers to pay securely and immediately with their preferred payment method. This enhances the customer experience and eliminates unnecessary waiting while your customers enjoy the flexibility and speed of your checkout process. A Pay-at-the-Table solution also allows your servers to work more efficiently, turn tables faster and focus more on face time and customer interaction. This not only enhances your customers’ experience, but can help you reduce costs and boost profits. According to recent Deloitte Consulting research, customers look for a great menu, order customization and payment flexibility in quick service restaurants (QSR) and fast casual dining. Quick service and fast casual restaurants that offer payment flexibility, mobile support with apps and online ordering benefit from frequent patron visits, higher check totals and better customer conversion and loyalty. QSRs can capitalize on these powerful trends and opportunities with countertop and PIN-pad terminals to enable secure acceptance of all payment methods, including EMV, magstripe and NFC/contactless. These terminals are ideal for in-restaurant checkouts or takeout orders, and they make it simple and easy to split checks and give patrons the full flexibility and convenience they want. You can also use color screens of these payment devices for new customer promotions and loyalty programs. These solutions also keep your operations running seamlessly, so you can accept payments faster, serve more customers, and minimize lines. Popular quick service and fast casual dining restaurants sometimes have long lines and waits that can turn customers away. 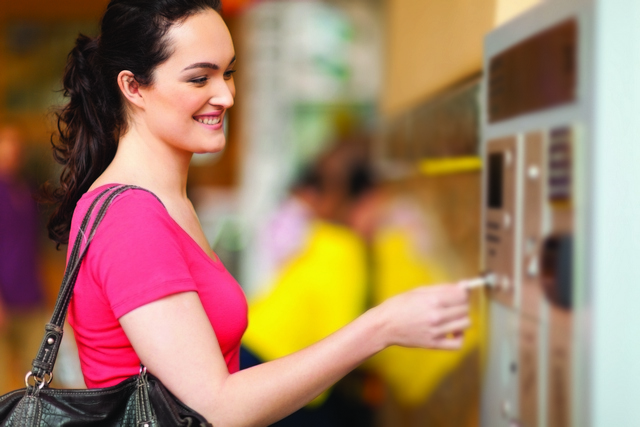 Forward-thinking establishments can address this by embracing self-service kiosk technology that improves customer convenience, reduces wait times and increases revenue while providing a fast and secure self-checkout experience. These unattended kiosk solutions allow customers to avoid lines by ordering and securely paying at their convenience. They enable easy order customization (e.g. adding/subtracting ingredients and side or beverage orders), ensure order privacy and automate upselling—all of which increase restaurant revenue. This also frees up time for restaurant staff to focus on delivering high-quality and personalized service. The end result is an improved customer experience, greater payment flexibility and security, increased staff efficiency and a better bottom line for your restaurant. 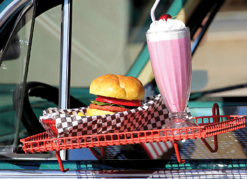 Curbside pickups give customers a convenient way to pick up takeout and online orders from restaurants. Wireless smart terminals or mPOS solutions can get your customers on their way faster by bringing payment acceptance right to the curb. Guests can pay for their order as they receive it, using a full range of payment methods, including EMV, magstripe and NFC/contactless. They’ll also enjoy the convenience of prompt service with minimal wait times. This improves efficiency as well, by allowing your staff to devote more time to customer service and handling additional orders. Traditional catering or food delivery businesses are very lucrative. 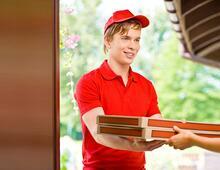 They provide the convenience of delivering food to a customer’s doorstep or desired location. However, collecting payments can be cumbersome in this situation. In many cases, customers must pay ahead of time via an online portal or over the phone. Accepting payments by these methods means conducting card-not-present transactions, which are more costly because card issuers charge higher transaction fees when the customer and card aren’t physically present. A better alternative is to adopt mPOS solutions, which provide the delivery driver the mobility to accept payments at the point of service. This way, you save money from lower transaction fees because the card and customer are present. You can also use the opportunity to upsell other products on the spot and securely accept payment by using the customer’s preferred payment method. This also helps your business maximize customer satisfaction while eliminating the need to collect payments in advance. The end result is a boost to operational efficiency and profitability while providing your customers with the security and convenience of in-person payments. No customer likes waiting in long lines to place a food order. Whether you’re offering a traditional dining experience, counter service at a QSR, or food service at a special event, mPOS solutions are the perfect way to bust lines and delight your customers. With mPOS solutions, your staff can take orders and engage with customers while they wait in line. Patrons can pay on the spot using a variety of electronic methods, including EMV, magstripe, and NFC/contactless. A long line at a drive thru can easily turn away customers before you get a chance to take their orders. With smart terminals, mPOS and unattended payment solutions, you can prevent these long lines, serve your customers faster and encourage repeat business by enabling a convenient and efficient drive-thru experience. You can use mPOS or wireless payment solutions and meet your customers in the drive thru to take their orders and process payments anywhere in the drive thru line. 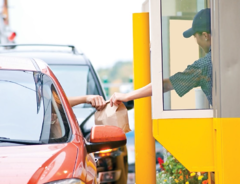 You can also offer a self-service option at the drive-thru window with unattended or tethered terminals and PIN pads. This puts secure payments at your customers’ fingertips, while your staff is free to focus on servicing more customers and enhancing their experience. 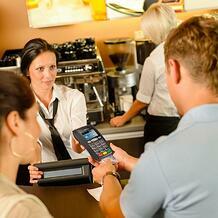 The ability to accept payments at any location is changing the food and beverage service industry as we speak. 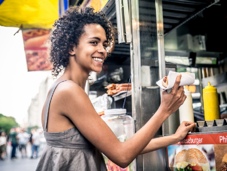 Businesses can now reach customers virtually anywhere—from a food truck serving customers at a variety of locations and businesses, to pop-up locations at outdoor festivals, farmers’ markets or sporting events.  With mPOS or wireless payment solutions, you can offer your customers the freedom, flexibility and convenience of paying with their preferred method at any location while you provide faster and more efficient service. Looking for more information and resources on how to boost your restaurant business with the latest payment solutions? Visit our Food and Beverage industry page for more on smart terminals and mPOS, plus cheat sheets, webinars and more.